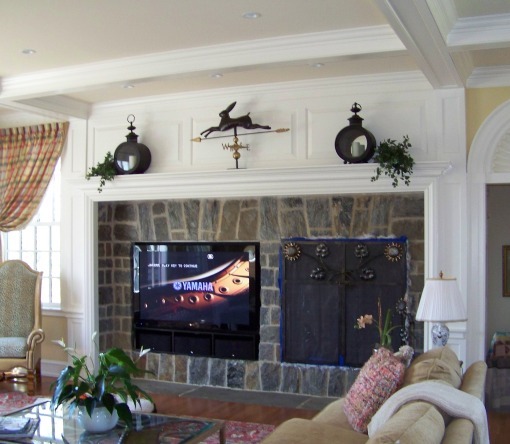 Bossen Architectural Millwork has been creating and producing fireplace mantels for over 25 years. From complete custom surrounds to a simple, yet elegant shelf mantel we are sure to satisfy your needs. 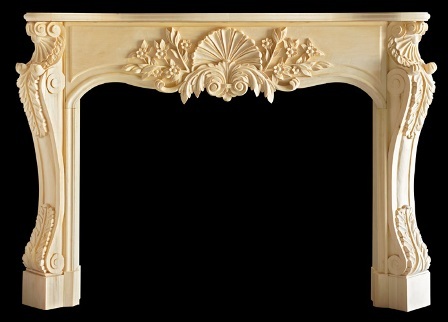 In 2008 we will be introducing a semi-custom, stock mantel program that will include complete mantels and shelf mantels. Factory finishing is available on any order. As always, we are The Source to the Finest Cabinet Shops and the most discriminating homes in America.